Did you know May is Brain Tumor Awareness month? I didn’t until I spent the evening photographing the Grey Soirée at the historic Hickory Hill in McLean, Virginia. The landmark estate was decorated beautifully and looked even more amazing after sunset. 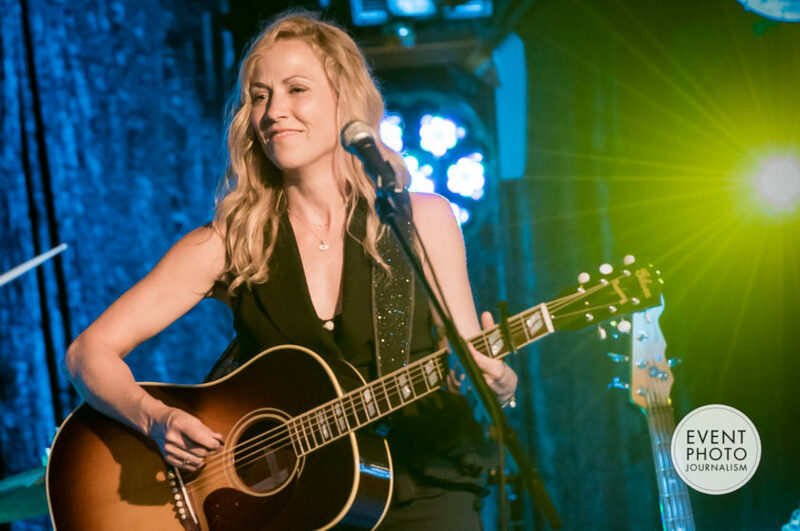 The fundraising gala featured nine-time Grammy award winner Sheryl Crow and cuisine by top chefs from local DC restaurants. The $1 million raised from the sold out event will help bring the National Brain Tumor Society (NBTS) closer to achieving its goal of finding a cure for brain tumors. Vendors at the Grey Soirée included AE Events, Susan Gage Caterers, Capital Party Rentals, Sugarplum Tent Company, Frost Lighting DC, All Stage & Sound, Amaryllis Designs, Paces Papers, Unipark Valet, Don’s Johns and United Metro Golf Carts. And support from Astro Doughnuts & Fried Chicken, Cava Grill, Gypsy Soul, Harth Restaurant, Osteria Morini, Rare Sweets, Susan Gage Caterers and Tico Restaurant. Please visit National Brain Tumor Society (NBTS) to learn about Ways To Give! Event Photojournalism by Rodney Bailey at Hickory Hill on May 16, 2015.